This band was one of the first that my daughter followed religiously and loved wholeheartedly. The first real concert I took her to was Warped Tour and we were able to see them play. We were too far away to get much from their set, but she waited in line for hours to get their autographs. We also ended up catching the lead singer, Craig Mabbitt, in a tent by himself a few hours later and the girls were able to get a photo with him. They were in heaven! When I first started listening to Adelle’s music, I was put off. But I always let her play it and soon enough, I was just as into it as she was. Well, maybe not all of it… but there were bands that I hated when I first heard them (this one in particular) but they ended up growing on me. I don’t particularly care for the songs where they scream the whole time, but this one struck me the minute I heard it. I think some songs you just connect to; they make you feel something, or remind you of a certain time in your life. I feel like there were many times in my life where I was “lost in darkness” and the words to this song describe that feeling in such a perfectly raw way. This is more in the rock/metal area, so if you aren’t into that type of music, feel free to read the lyrics and move on. For those of you participating this week, choose a rock song you love or just do your own thing. We all love music here. 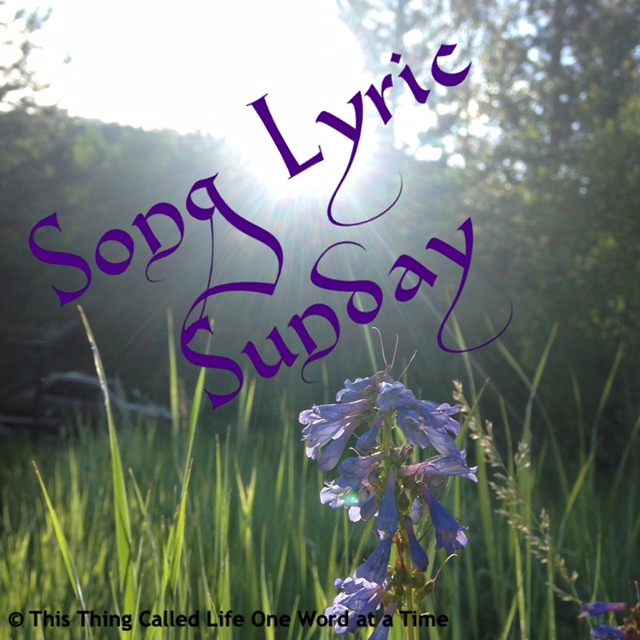 Please feel free to join Song Lyric Sunday with one of your own. We love sharing music! Check out the new badge for Song Lyric Sunday! 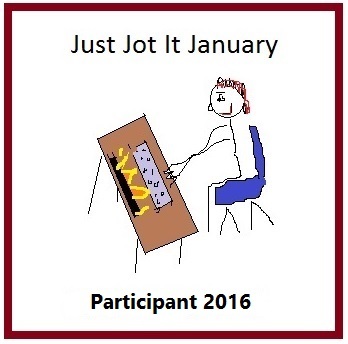 Feel free to start using it in your posts or add it to your site to show you are participating. Yeah, this isn’t a song to read or listen to when you are in the depths. I hope things brighten up for you soon. Cool song! I love it 😀 Thanks, Helen! I’m so happy you like it! It took me a while to post this band because I wasn’t sure how it was going to go over. Lol.